Corsair M95, Corsair K95 and Logitech G402 were pre-purchased about a month before the purchasing of this build. Building will not start until the 28/07/2015. Will be purchasing Windows 7, another larger SSD and an 1440p monitor. This will be mentioned later in a week or two. Case fans are actually black. 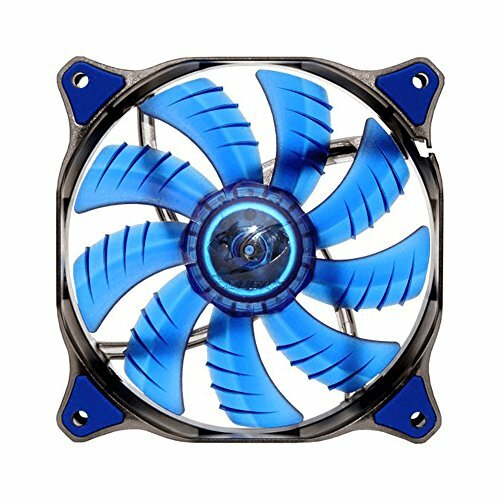 PCPartPicker only have blue ones. The overview on why I could certain items is still being written. The beginning of this log starts from below and finishes at the top. 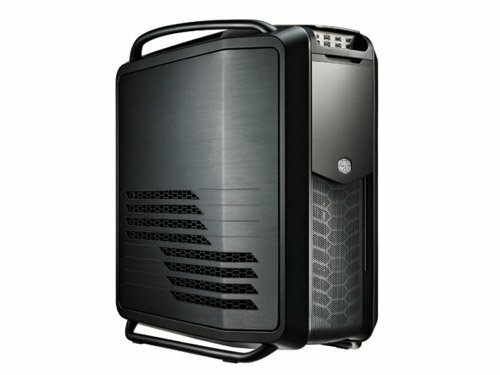 This computer will be used for gaming and editing. 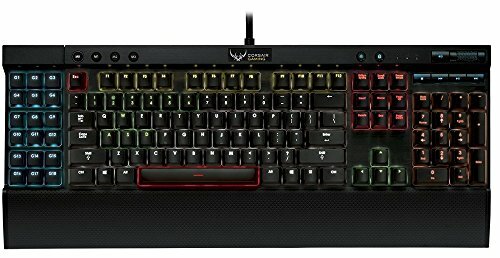 I chose the parts that will allow me both switch from gaming to editing or vice versa. -- 24/07/2015 -- I wrote why I "overkilled" the build. Also, giggling at these comments, thank you guys! Fixed some grammar mistakes in the log. -- 23/07/2015 -- - Added 3 Pictures. Since I made two orders with Umart, since I paid with BPAY for one order and the other order I paid cash. 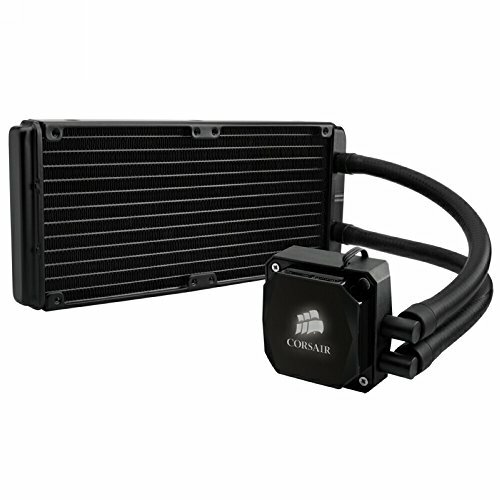 One order was complete and the other was still waiting for the CoolerMaster Jetflo 120mm fans. I rocked up to their Gold Coast store and asked if I could get both orders now, but pick up the fans on Saturday (the 25th). He told me that the Jetflo's will not be in stock for around another 2 weeks. I mournfully agreed to change them to the Cougar fans. I absolutely hate buying things that I have not done my research on. It's like buying coffee and they put 2 spoons of sugar in when you asked for 1. The coffee could be good but most of the time it's bad. Anyways, I came home and did a little research on the Cougar fans and they seem okay. I will fully know when I build the system on Tuesday, (28-07-15). -- 22/07/2015 -- RAM and Motherboard came in the mail. It was sent out from Sydney late 21st and arrived midday Wednesday the 22nd. Extremely fast service from Mwave and the couriers. Have not opened the box but cannot find any damage looking externally. -- 17/07/2015 -- I have purchased all items from either Umart or Mwave. Since I live on the Gold Coast, all products (Motherboard and RAM) will be sent through the mail from the Mwave site. Everything else will be picked-up. I was originally going to purchase them through CPL, but they had bad recent reviews, so I stuck with Mwave in which they had good reviews. 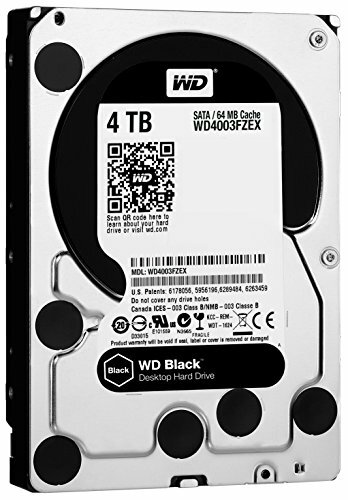 In total, the build is around $5312.87aud including shipping. 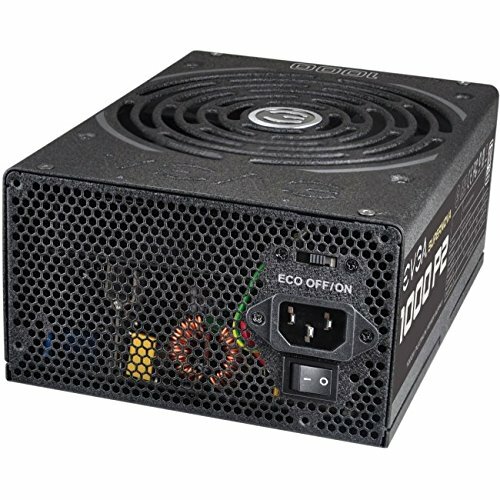 I have been planning the build for about a month, daily research and a few computer forums to help me out. On the last minute, I backed down from a Titan X GPU and went for an MSI GeForce GTX 980 STI. I hope this was a good choice. I will not be mentioning anything about the Optical Drive. I will mention that it works, but I had only bought it to install games and Windows 7 that are on CD disc. I love this keyboard but the end of the day, you can buy a keyboard for the same price that is $100 cheaper. I would not save up for it but, if you have the money, why not? Still to this day, I contemplate why I went and bought a $300 keyboard. Only God will know. In my opinion, if I knew how heavy this mouse was, I would never have bought it. It is a great mouse, but it is really only for MMO and some general use. 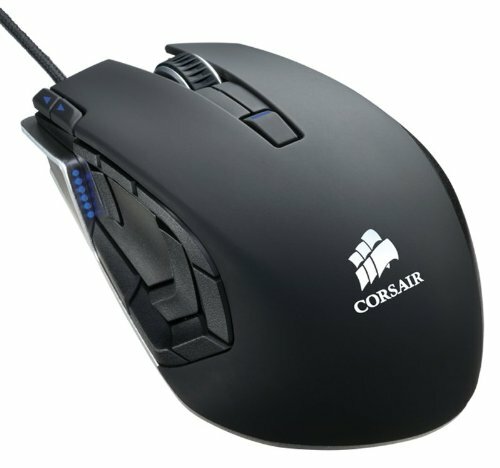 I was going to buy a Corsair M65 but friends convinced me to buy the M95. This was a poor choice. But, this mouse is still a must but it was not for my gaming style. I use this mouse for FPS gaming and it has not failed me. I usually use it for my Xbox 360 as it works perfectly with an XIM4 Keyboard and Mouse adapter for the console. I was going to buy the Zowie FK2 mouse but ended up buying the G402 at the last minute. I believe I made the right choice. Love this keyboard. But very pricey. If you have the money, go for it. But I wouldn't save up for it. Looking forward to seeing this build completed! 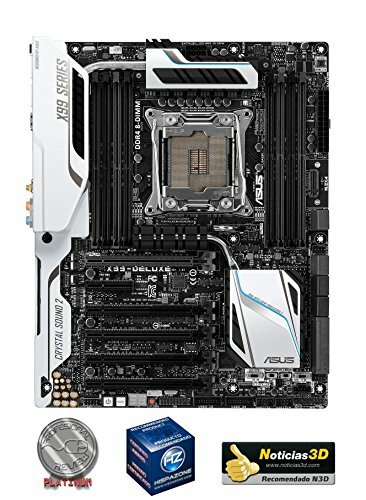 I got the 5960X for editing and gaming. I will write this down in my log. Edit: I will leave this thread open until I make a new thread. The M95 is for MMO's and games that need a lot of control. 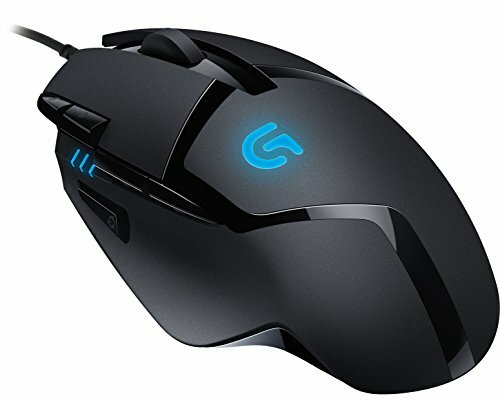 The Logitech is for FPS games, but I mostly use it for my Xbox 360 mouse and keyboard extention.